We round out our expertise with professional consultants in the field of police investigation, accident re-construction and the legal profession. 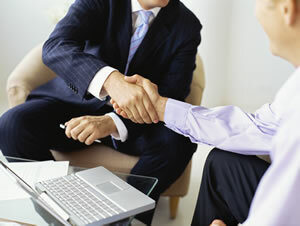 Adjustafax's knowledge and experience enables us to know, first hand, the specific needs of our clients. We have a Commitment to Partnership with both the corporate and private sector and throughout the years have saved our clients thousands of dollars.